We were catching up on some Skyfall-related items and two caught our eye. 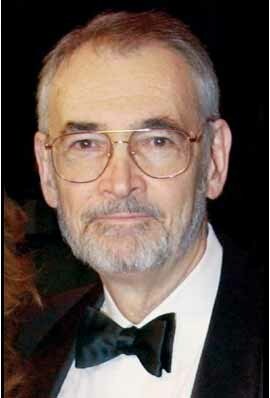 Michael G Wilson, the James Bond producer, was speaking at a culture industry seminar during the (Summer Olympic) Games and said Eon Productions will have no qualms about replacing the franchise’s latest star should Skyfall, the next film in the series, prove to be the rugged actor’s peak. Chester-born Craig, below, is currently shooting Skyfall, his third Bond film. And in an ­exclusive interview with The People, Wilson told how he would love him to do five more. He said: “It’s certainly something we’ll be ­discussing with him once we finish shooting Skyfall. This isn’t the first time Wilson has done an about face. In November, he said Skyfall represented no change in direction from Casino Royale and Quantum of Solace. Then, he said there was a “magical Goldfinger feel” during Skyfall’s filming, suggesting a somewhat more escapist tone. Fans should probably not overreact either way. Fans who like Craig said it was great the actor would do eight movies (which would mean Craig would be 54 when finishing up as 007, assuming Eon could maintain an every-other-year pace). Fans who want a change may be tempted to rub their hands and start the countdown to a new 007. Given how Wilson changes position, that’s way too premature. Most fans don’t keep track of how the Eon co-boss ducks and weaves. For us, this isn’t the first time we’ve seen Wilson’s act and it’s probably not the last. 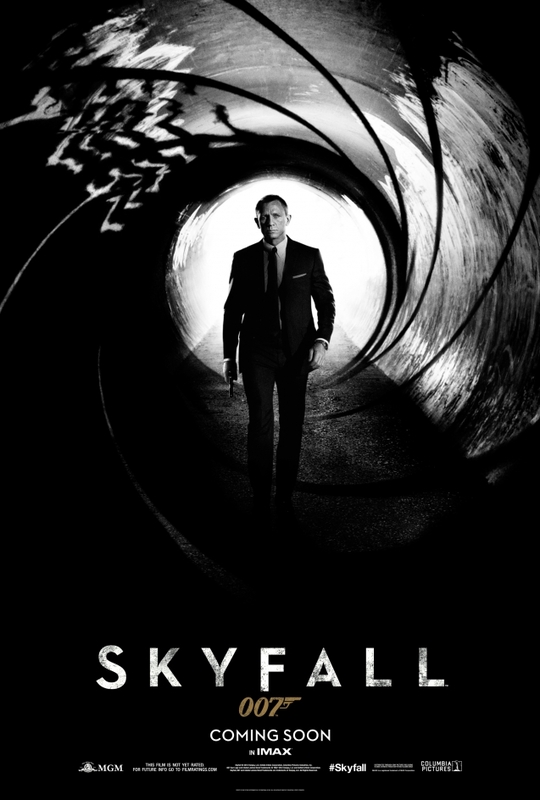 Second, last week, the early U.K. Skyfall posters were revealed. While many fans debated the images, we tried to check out the credits. They’re pretty small, but they indicate that a question we posed back in January has been answered with a no. 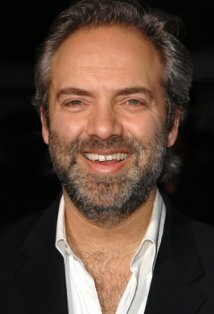 Director Sam Mendes doesn’t get a vanity credit (A Sam Mendes Film, A Film by Sam Mendes, etc.) for Skyfall. I don’t think he will, as the Bond films are Brand Eon. The Skyfall teaser trailer is less than 75 80 seconds, but it is the first real chance to compare Skyfall’s marketing and talking points to excerpts of the finished product. The teaser trailer is an indication what the Skyfall principals want to emphasize. Until now, fans only had words to go by. “With Casino Royale, we started down a path, and we’re sticking with that path.” Michael G. Wilson, co-boss of Eon Productions at November news conference in London, when asked if there would be any changes of direction in Skyfall. 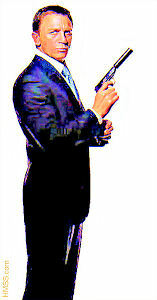 Based on the trailer, Skyfall looks to, indeed, another Casino Royale or Quantum of Solace. In later 007 novels by Ian Fleming, James Bond Bond suffered from a “combination of lassitude, boredom, depression, difficulty with what he’s chosen to do for a living, which is to kill. That makes him a much more interesting character, and some of those things are explored in this movie, because Daniel (Craig) as an actor is capable of exploring them.” That’s director Sam Mendes as quoted by The Associated Press, talking to the press in Turkey in April. Based on the trailer, Craig/Bond is indeed a somber chap. “Skyfall is even a bit darker than usual.” Mendes as quoted by LaRepubblica during an April media event. Darker than Quantum of Solace? Maybe, maybe not. Darker than the bulk of the 23-film series made by Eon? Again, the trailer would seem to say yes. “The director Sam Mendes and Daniel are taking it back to a 60s feel – more Sean. I think that’s what the fans wanted. There’s a magical Goldfinger feel ­surrounding it all. Michael G. Wilson, as quoted in the U.K.’s The People in December, about six weeks after he said there’d be no change in direction with Skyfall. 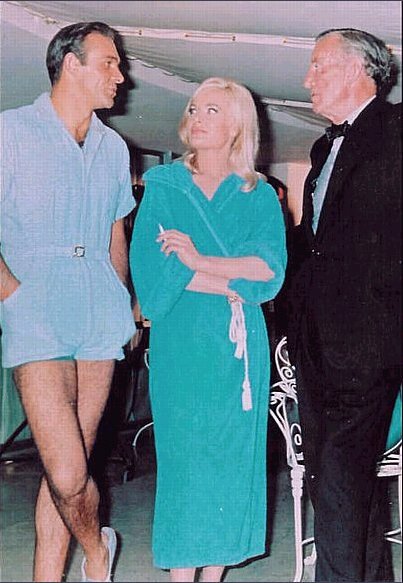 The teaser trailer didn’t appear to have much of a Goldfinger feel. “I’m making a film that’s both a traditional Bond film, but also one that’s very personal to me.” Mendes as quoted by Shortlist magazine in late April. 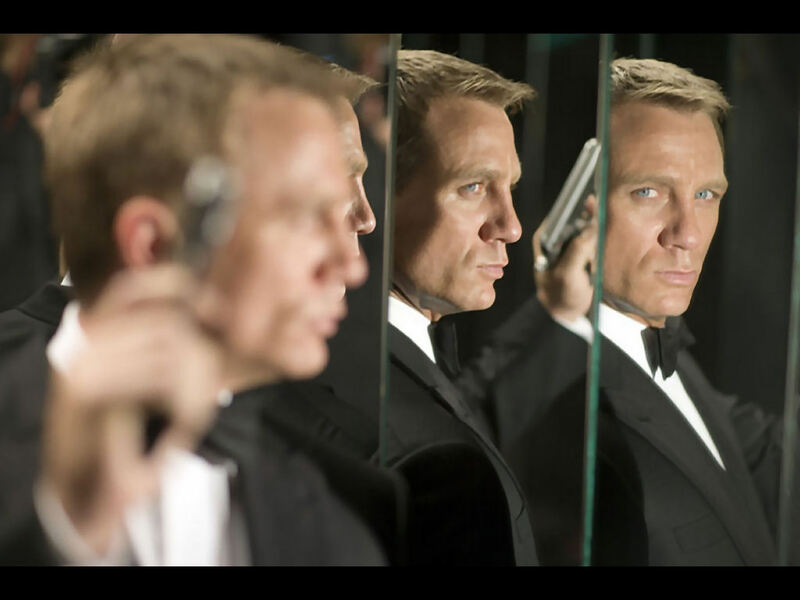 Skyfall may be personal to Mendes but, based on the trailer, the movie doesn’t look remotely like a traditional Bond film. “If I agreed to shoot Bond is because I believe that it is now possible to make a film of escape, fun, but at the same time tell us something about the world in which we live.” Mendes, again quoted by LaRepubblica. Escape and fun? Not much fun was evident in the Skyfall teaser trailer.